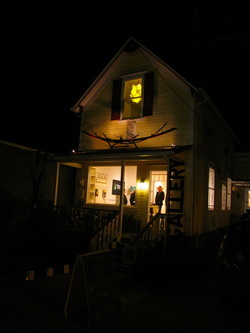 We have a glass studio, sculpture garden and gallery space all available for you to experience. Membership offers a savings on classes and workshops (up to 40%) for members. A tax deduction, an opportunity to attend member only events and special art receptions that feature visiting luminaries from all walks of art & culture, and prime placement upon our most popular class and workshop waitlists. Special rates for renting our space for private functions and events. Call the studio for details. 831-621-0672.